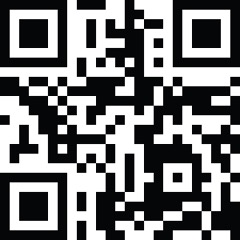 We are happy you have visited our Parish Web Site. Please explore the site and contact us with any questions you may have about our programs and spiritual offerings. Last modified on 2019-04-23 12:37:28 GMT. HE IS RISEN! Alleluia!! May God bless you abundantly throughout the 40 days of the Easter Season. Norte Dame’s Religious Education Ministry has purchased a gift for you to enjoy at no cost! With this free subscription to formed.org, discover all the best Catholic content in one place. Entertaining movies, enlightening programs, inspiring talks and audio dramas, and a great selection of popular ebooks, all just a click away! 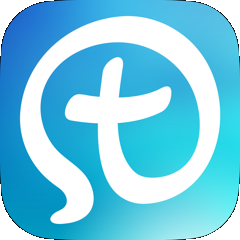 The Church of Notre Dame app is now available to download for iPhone and Android smart phones. Stay connected with our parish throughout the week with instant notifications, an easy-to-access event calendar, and the ability to quickly reply to or share messages via Facebook or Twitter. Also enjoy additional features such as prayers, daily readings, and helpful reminders to silence your phone before Mass or Confession, and much more. Help foster a stronger parish life at the Church of Notre Dame and better engage the New Evangelization.